CloudGeometry is a DevOps driven technology consulting company. We focus on unlocking end-to-end acceleration in all dimensions of your cloud platform operations. Our services and solutions feature well-structured practices in data and cloud migrations, managed DevOps automation, faster release of new features, security and compliance, continuous cost optimization, and more. We got our start creating world-acclaimed products for Silicon Valley technology leaders. By trying all kinds of approaches and technologies (fashionable and otherwise), we know exactly what works — and what doesn’t. At CloudGeometry, we make sure you can deliver great results, at scale, through every curve and angle, at every point of your continuing cloud lifecycle. Our roots are in complex cloud systems. We’ve mastered the strengths and weaknesses of IaaS, PaaS and SaaS, so we know how to push the limits of cloud architecture. Count on CloudGeometry for the on-demand expertise you need — certified engineers, solution architects and DevOps practitioners — to build and operate scalable and robust systems for continuous optimization and growth. 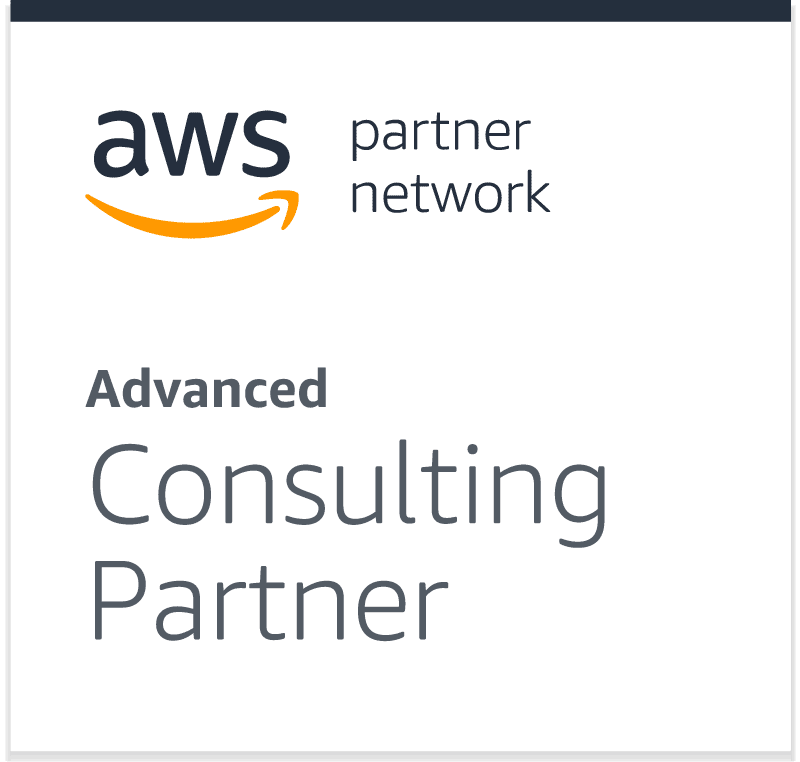 Bekitzur Inc., the parent company of CloudGeometry, announced that it has been recognized by Amazon Web Services (AWS) Partner Network (APN) as a Certified Advanced Consulting partner. In tandem, Bekitzur unveiled ElevationData.io, its new expert consultancy focused on helping data-driven companies unleash the velocity and power of modern data-centric systems at scale. The new consultancy helps data scientists and advanced analytics practitioners be consistently more productive, so they can wring more experiments, discoveries, models, and insights from their data. ElevationData built and deployed a large-scale data integration pipeline on Amazon RDS and Redshift to power GaliHealth’s advanced personalized healthcare assistant. It’s a slick mobile app backed by a combination of advanced AI technology and the power to continuously process infinite amounts of chronic disease-related data. CloudGeometry is a subsidiary of Bekitzur Inc. — a managed software development company that powers technology companies by delivering end-to-end software design, development and production operations at worldwide scale.